An ancient bacterial immune system that protects microbes from viral infections. CRISPR systems capture genetic fragments of prior infections and use these memories to direct Cas proteins to fight against subsequent infections. This system has revolutionized genome editing and is now doing the same for disease detection, biosensing, and diagnostics. 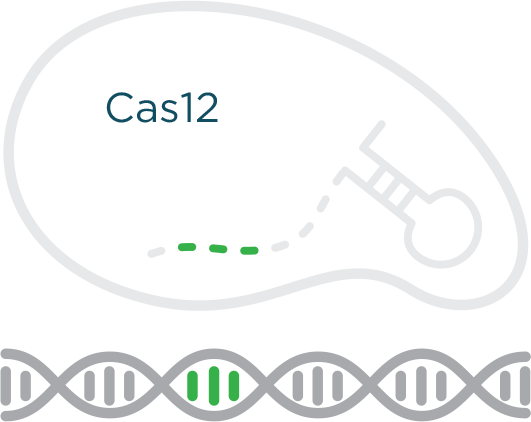 Our initial platform makes use of two unique CRISPR proteins. The first, Cas12, binds and cuts DNA, the material that makes up the genomes of all living things on Earth. The second, Cas13, recognizes and cuts a related molecule called RNA. Together, these two proteins enable us to sense virtually any type of nucleic acid. 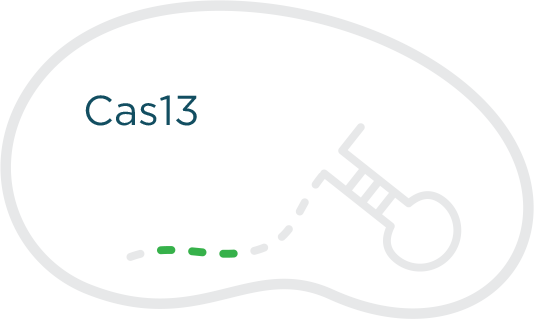 Both Cas12 and Cas13 are programmed by a molecule called a guide RNA. This RNA molecule matches up with the sequence we want to detect and the protein senses that a match has been found. Reprogramming these complexes is as simple as changing the sequence of the guide RNA. In addition to the protein and guide RNA components, a reporter molecule is also required. Once Cas12 or Cas13 finds its matching target, the protein breaks apart the reporter molecule, which produces a color change. This signal indicates the presence of a specific DNA or RNA sequence. Rapid, affordable, easy to use detection of nucleic acids in the hospital, at point-of-care, and at-home are needed. Traditional methods for detection can be time-consuming, expensive, and labor-intensive. Additionally, development is often limited to a specific set of applications. The rapidly programmable nature of RNA-guided CRISPR proteins enables the system to be used in any application that contains a DNA or RNA component. 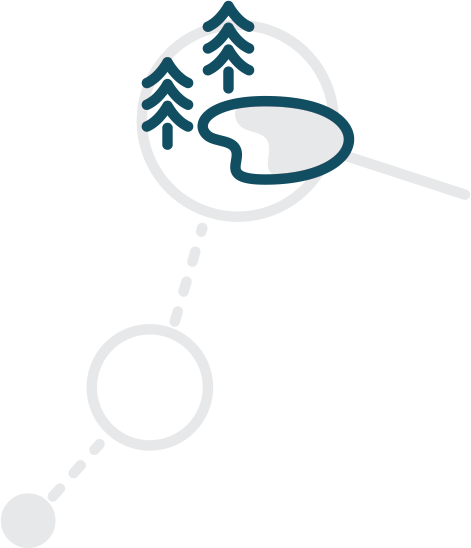 Because of its flexibility, CRISPR-based detection can be used across many industries, such as healthcare, agriculture, environmental monitoring and others. 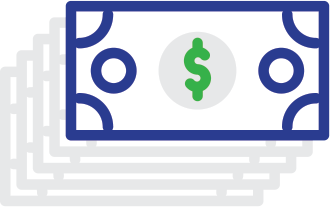 The technology itself is rapid, affordable, and simple. 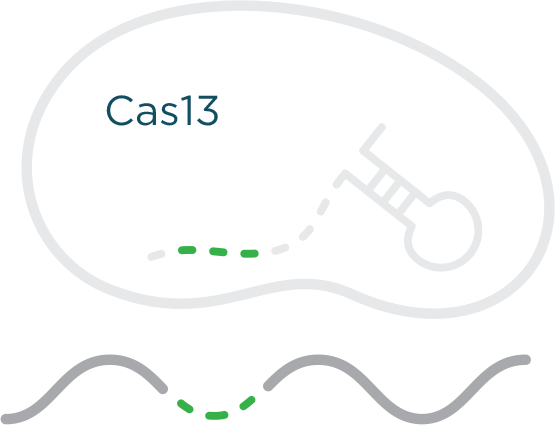 The Cas12 and Cas13 proteins can also work together to simultaneously detect both DNA and RNA, which provides unique insights into the status of the cell. For healthcare applications, this information enables patients and physicians to make accurate treatment decisions. 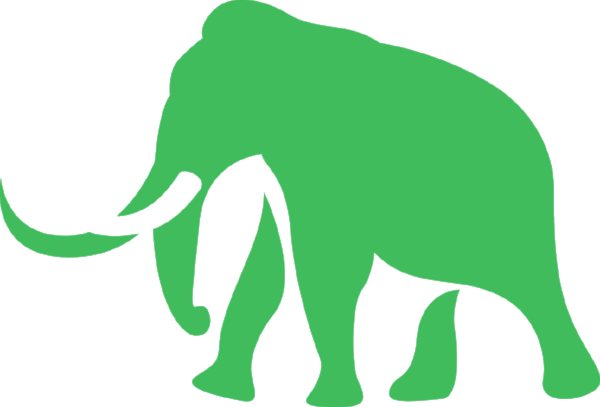 Our platform has two form factors to enable its use in many different settings. For use in the field and at home we use a simple paper based test. For this system the sample is applied to the detection card resulting in a visible color change. To achieve the maximum sensitivity and accuracy in real-time, we can leverage a smartphone to detect the signal in liquid containing the sample of interest. Whoops! Right now this doesn't handle resizing or browsers less than 1000px wide. Reload this page or get on a laptop!